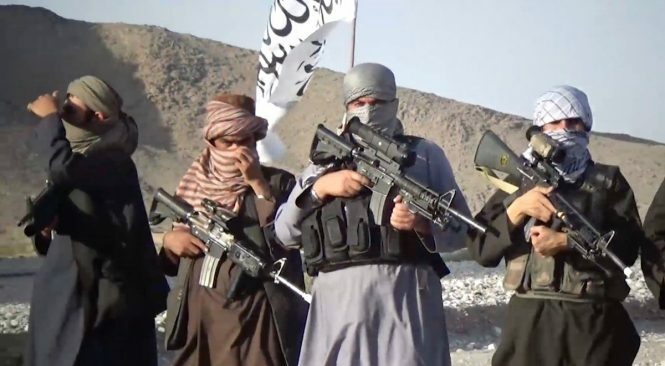 The shadow governor of Taliban for Ghor province has reportedly been killed in a U.S. drone strike in southern Helmand province of Afghanistan. The Afghan Military sources have confirmed that the group’s shadow governor for Ghor Abdul Qayoum alias Rouhani was killed in a coalition airstrike in Helmand province on Monday. The sources further added that Qayoum was travelling in Bahramcha area of Helmand with his five comrades and were attempting to cross into Pakistan when they came under airstrike. According to the army sources, Qayoum and his comrades were all killed in the airstrike. The anti-government armed militant groups including Taliban militants have not commented regarding the killing of group’s shadow governor so far. This comes as Taliban’s shadow governor for Helmand Mullah Abdul Manan was killed in a similar airstrike few days earlier.